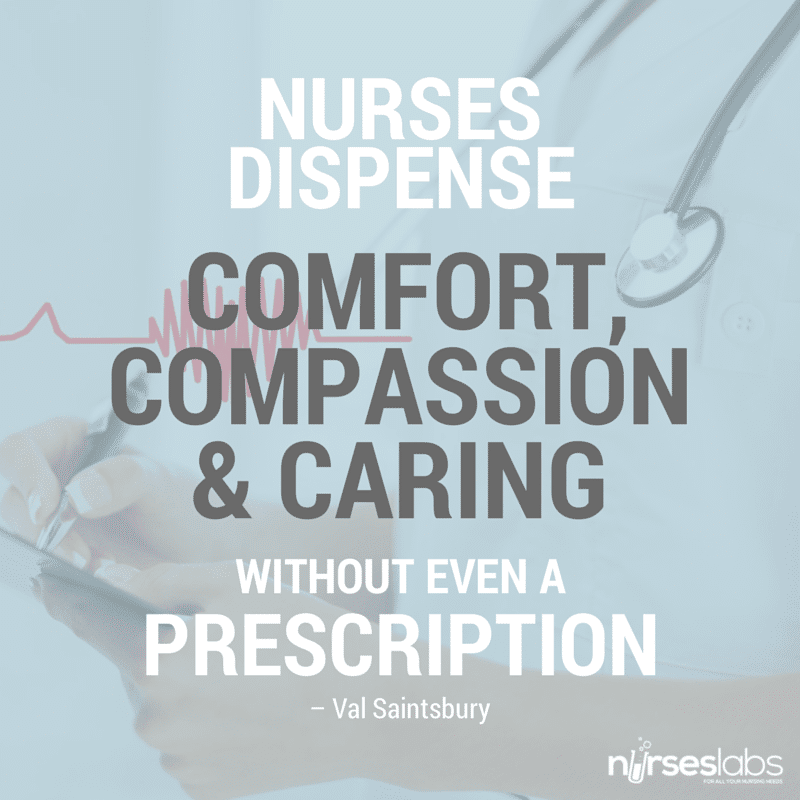 Sometimes speaking with experienced nurses, I feel slightly discouraged with how the design of our healthcare system is taking the art of nursing away from nurses. The amount of de-sensitivity, lack of compassion and empathy is astonishing, particularly that of relatively new nurses. I’m honestly scared that I too will become like that. How sometimes patients are treated more as ‘clients’ rather than humans at the bedside because of how nurses are spread so thin. Instead of comfortably having 1-2 patients, nurses often are left to care for 3 to 4+ patients for a 12 hour shift. To navigate all the differing emotional/physical/ mental needs , circumstances, and care of each patient. How nursing has become more of a robotic task, rather than having the time to build rapport with patients. Oftentimes, nurses will laugh when I say when of my favourite aspects of nursing is being at the bedside and being able to converse with my patients even doing my routine tasks. How many newer nurses will scoff at me and make comments such as ‘oh don’t get used to that’ or ‘there’s never any time to do that’. The fact that this line of thinking is now acceptable amongst the majority. Yet, these are the same nurses I see sitting at the nursing station on their phones or gossiping about the Bachelor or an upcoming wedding, counting down the minutes until the next batch of nurses come on shift. Maybe I am naive to think that its possible to build rapport with every patient. Emotionally it would be impossible and with how busy shifts can be I can understand, but every interaction I have differs with patients, with some I find easier to connect to than others. But I’d like to think that even if I can’t converse, my patients feel comfortable and safe enough to open up to me when they need someone to talk to. The love I give to my patients at every shift is important to me. I pour my heart and soul into each shift trying to at least make my patients feel listened to and comforted even with just my body language. To be belittled, to want to talk to my patients for a small amount of time is disheartening. I take pride in the rapport I have been able to build with each of my patients when balancing more than one at a time. It bothers be how closed off some individuals can be when they enter a patients room. I feel in general, society has shifted away from how important human compassion and presence can mean to someone in one of their worst moments of their life, especially being on the oncology floor. It breaks my heart to listen to how some healthcare professionals talk about their patients during handoff or in rounds. I genuinely hope none of my family members or friends would ever have to experience that at a time where they will likely already feel so vulnerable. I hope that if I ever become that nurse that has lost touch with human decency and dignity, as well as become unwilling to grow my nursing practice that I choose to walk away from nursing and don’t subject anyone to that kind of care. I genuinely hope i’d be able to recognize those feelings of burn out and step back from being at the bedside. As a healthcare professional (not just in nursing), our patients need the best version of us. 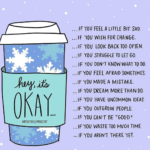 As nurses we need to grow our young and learn to keep in tune with our feelings and goals in making positive changes when working with our patients. After all, this is the goal of patient-centered care.